Here is some really cool Behind the Scenes scoop! 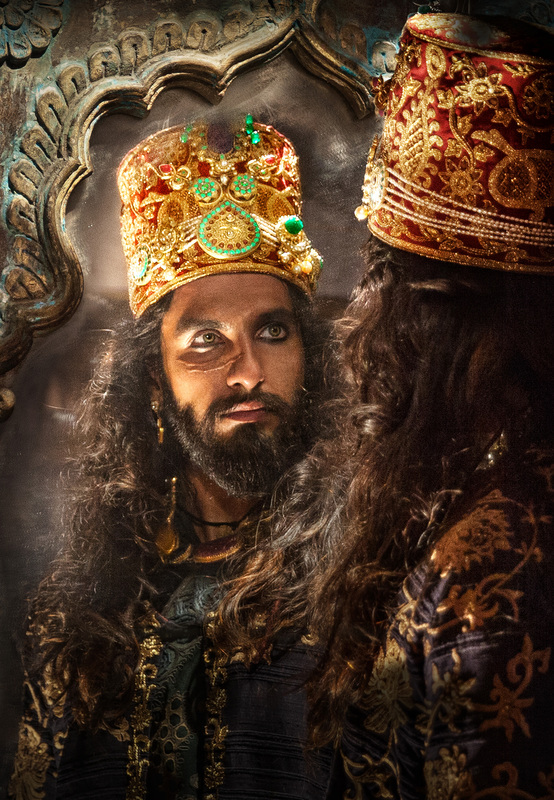 Ranveer Singh who essays the role of the ambitious and obsessive Sultan – Alauddin Khilji had quite a unique routine before he got into his costumes for Sanjay Leela Bhansali’s Padmavati. Ranveer had a special playlist that helped him get into the his character. His spot boy would also accompany the actor with speakers in hand and the music would play through the time he travelled to the set, to the time he got into the outfit, right until he walked on the set to give his shot. What is also cool is that Sanjay Leela Bhansali and Ranveer Singh have often bonded over music. Ranveer has been collecting music all his life and has a very vast music collection since his school days. This collections includes various genres and artists of all kinds. 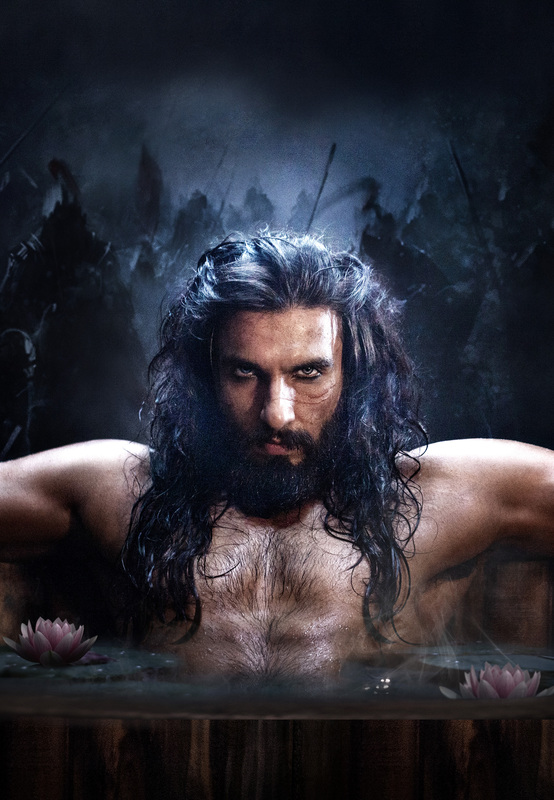 For his role in Padmavati, Ranveer diligently sat and made a playlist that suited the character and emotions, a large part of his playlist included soundtracks from motion pictures and also songs from other musicians including Nusrat Fateh Ali Khan, and Hans Zimmer. We certainly would love to get our hands on that playlist, especially after seeing his first look posters.